When you think of drug addiction, many people instantly connect the disease with the kind of catastrophic moments seen on shows like Intervention or Celebrity Rehab. Unfortunately, nine times out of ten, Hollywood gets it wrong. According to the National Survey on Drug Use and Health, 21.5 million American adults (aged 12 and over) battled a substance use disorder in 2014, and over half are considered “high functioning.” With a high-functioning addict, the stereotypical image of an “addict” does not apply. They work overtime to keep up appearances and hold down jobs. They have the potential to have professional success, maintain active social lives and hide their demons from the ones they love most. But unfortunately, “high-functioning” comes at a great price and a considerable amount of danger. Suspecting or realizing that someone in your family is using drugs can be overwhelming. What are the first steps in assisting my family member to achieve and maintain sobriety? The key to helping your family make good decisions and steer clear of narcotics is taking proactive tactics within your household. 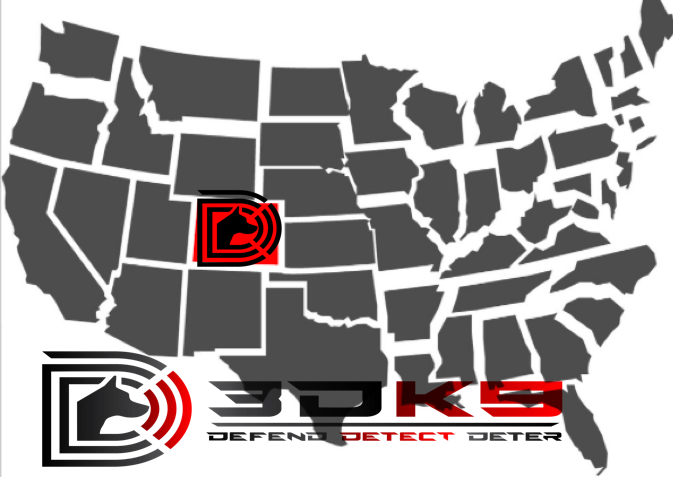 With the assistance and support of K9 detection teams, you can rest easy in knowing private K9 companies across the country are committed to maintaining the safety of all members of your household. K9 detection teams provide an efficient, cost effective and discrete search that can offer significant benefits to ensure your family members are healthy and sober. With an ability to effectively detect the smallest traces of narcotics, K9 detection teams are now widely utilized for a variety of safety and security needs throughout the United States with a 97.3% success rate of all narcotic finds.